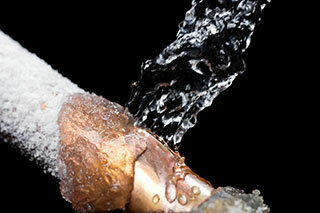 Problems with a leaking waterline? Whether your line needs to be pulled, directionally drilled, or piggyback pulled with your sanitary service, Thuro has the equipment and expertise to get your water service fixed fast. Don’t let winter leave you in the cold. Call us today to get your line thawed and your water flowing.